Since my earliest memories, science and the Christian faith have featured prominently in my life - but I struggled when my scientific studies seemed to collide with my early biblical training. My first contact with RTB came when I heard Hugh Ross speak at Iowa State University. It was the first time I realized it was possible to do professional work incorporating both my love of science and my desire to serve God. I knew RTB's ministry was something I was called to be a part of. While many Christians and non-Christians see the two as in perpetual conflict, I find they integrate well. They operate by the same principles and are committed to discovering foundational truths. My passion at RTB is helping Christians see how powerful a tool science is to declare God's glory and helping scientists understand how the established scientific discoveries demonstrate the legitimacy and rationality of the Christian faith. 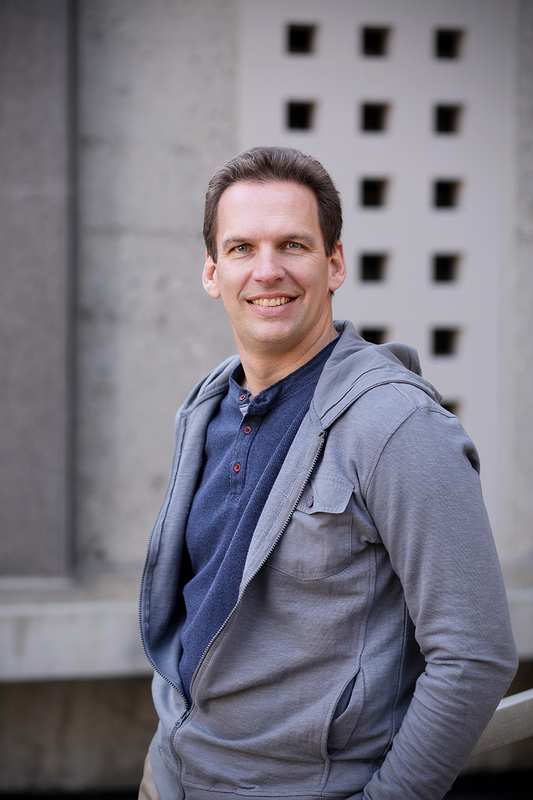 Astrophysicist Jeff Zweerink's involvement in science apologetics grows from an enthusiasm for helping others bridge the perceived science-faith gap. 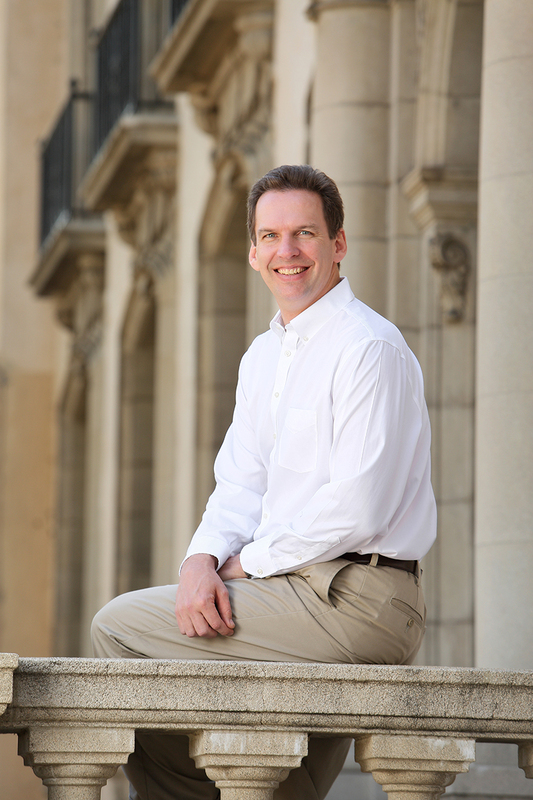 As Senior Research Scholar and executive director of online learning at Reasons to Believe (RTB), Jeff focuses on encouraging people of all backgrounds to consider the truth of Scripture and how it connects with the evidence of science. A Christian from childhood, Jeff struggled to reconcile his love of science and his desire to serve God. While an undergrad at Iowa State University, he heard astronomer and RTB founder Hugh Ross speak on the constructive integration of science and faith. Hugh's old-earth perspective introduced Jeff to a creation view that aligns with both Scripture and science. Ten years later, a professor encouraged Jeff to enroll in RTB's volunteer apologetics program. This involvement, coupled with Jeff's desire to serve God through direct ministry, led to a scholar position in 2005. Today, Jeff writes and speaks on the compatibility of faith and science and on evidence for intentional design from a multiverse theory, dark energy and dark matter, and exoplanets. His speaking engagements take him to universities, churches, and other venues around the world, including high schools and youth groups. He is also the author of Is There Life Out There?, Who's Afraid of the Multiverse? and coauthor RTB's Impact Events student devotional series. Prior to joining RTB, Jeff spent much time working on the STACEE and VERITAS gamma-ray telescopes and was involved in research projects such as the Solar Two Project and the Whipple Collaboration. He still holds a part-time position at UCLA and is working on GAPS, a balloon experiment seeking to detect dark matter. Jeff is coauthor on more than 30 papers published in peer-reviewed journals, such as Astrophysical Journal, and Astroparticle Physics, and Astrobiology, as well as numerous conference proceedings. 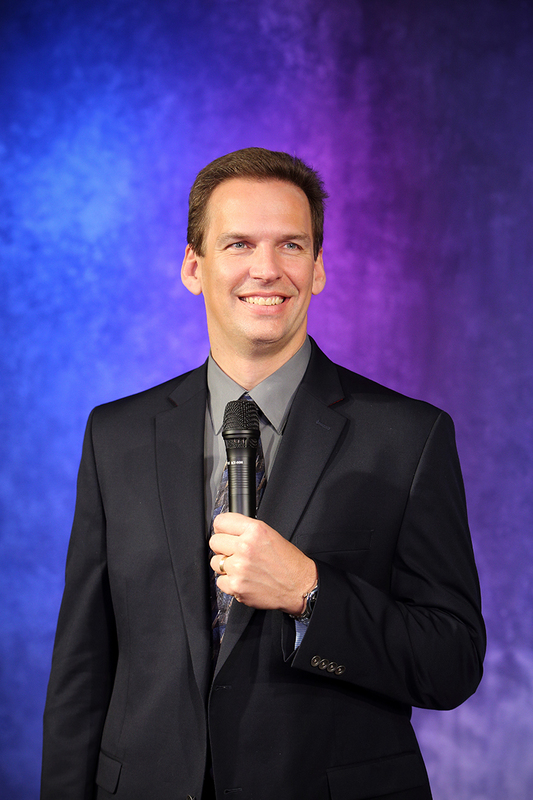 In addition, Jeff has made a number of media appearances, including TBN’s Praise the Lord, The Frank Sontag Show, Line of Fire with Dr. Michael Brown, Cold-Case Christianity with J. Warner Wallace, and The John Ankerberg Show. Jeff and his wife, Lisa, live in Southern California with their five children. See events with Jeff Zweerink and the Reasons to Believe Scholar Team here. Download the latest photos of Jeff Zweerink. A variety of styles and poses are available to use for outreach event publicity or in conjunction with a media interview.